Whether you are suffering back pain, muscle tension, effects of an injury, or even if you just want to improve your overall health, you couldn't make a better choice than King Chiropractic! King Chiropractic has served the community of Humboldt County since 1991 as a well respected and leading chiropractic center. The year 2008 brought the integration of Dr. King’s 50 years' experience with Dr. Shapiro’s own broad experience and arsenal of solutions. Dr. Shapiro has continued to nourish the practice and expand the services, growing into our larger and lovely freestanding facility in 2012. 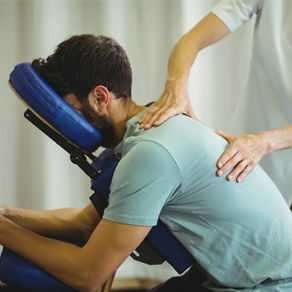 King Chiropractic has a comprehensive collection of treatment techniques and services—some traditional and some innovative. We are one of the only clinics in the area to provide chiropractic, massage therapy, non-surgical spinal decompression, soft tissue and laser therapies, active therapeutic movement (ATM), metabolic assessment, and functional blood chemistry analysis all under one roof. We believe you will appreciate Dr. Shapiro’s genuine no-nonsense approach to getting you back to “your best” as fast as possible. You will enjoy the dignity of personal respect and personalized care. 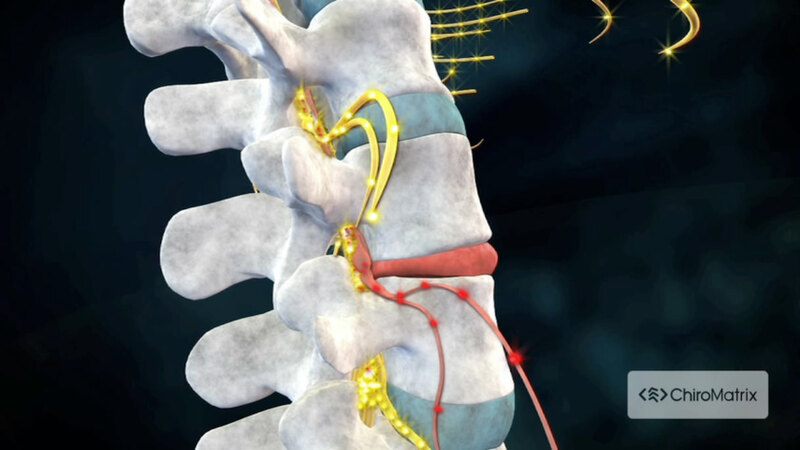 If you are new to chiropractic and want to learn more, call 707-445-2570 to schedule a free consultation with Dr. Shapiro. Come on in and get to know us, and see what we can do for you! Dr. Shapiro is gentle, kind, very knowledgeable! Great with kids!"